Wakefield is the Exclusive Distributor for Castrol Marine in Panama and Central America, the distributor for Innospec Fuel Specialties in Central America and the Caribbean, Distributor for Quantum Lubricants in Panama and finally Distributor in the region for SSI, separator spare parts. Wakefield was founded in 2011 and now is part of Meyers Group. Wakefield has an extensive experience in optimization of separators systems in order to improve Lube Oil and Fuel performance. 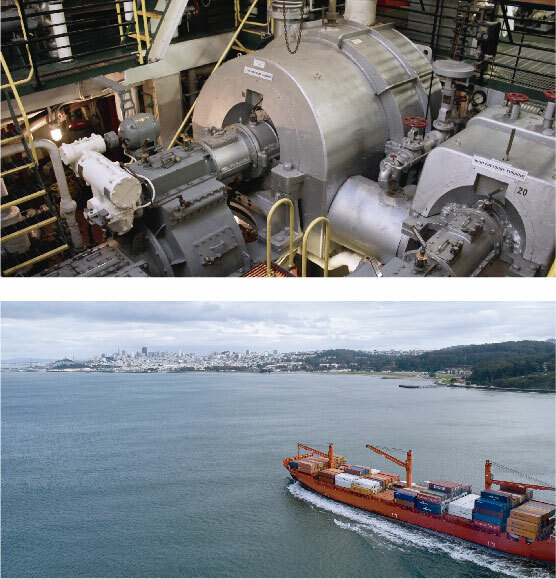 We deliver products and services to Vessels and Power Plants facilities. We have being working as a team for the past 20 years in this area. Wakefield is located strategically in Panama Pacifico, Panama. PP is a special economic zone located in the pacific side of Panama. This zone gives us free tax storage and enormous customs facilities to improve our deliveries in a proper and safe manner.